Thousands upon thousands of young people move to Canada each year from all around the world. If you are an 18-31 year old with the dream to make the big move on a ‘working holiday visa’ then this blog post is for you. I am going to give you the basic information you’ll need to set up a new life in the land of Ice Hockey and Maple Syrup. In order to get a working visa you’ll need to go through the government website CIC and apply for a ‘International Experience Canada’ visa. This is quite a process so be sure to give yourself plenty of time to apply, at least two months. It is done in a few sections so make sure you read it all carefully. Just because the first part is approved does not mean the visa is approved. Every country has different agreements set up with Canada so whilst Australians have an unlimited amount of applications per year the UK only have around 7000 (this number changes every year and the visa rules for each country change regularly too so be sure to research this part of the visa process yourself). EVERYTHING YOU NEED TO ORGANISE ONCE YOU’VE ARRIVED IN CANADA! The first thing you need to get organised is your Social Insurance Number (SIN) which is Australia’s equivalent of a Tax File Number or a National Insurance Number in the UK. This is a super easy process, just visit your closest Service Canada Office with your Passport and Visa. You’ll need to give them a permanent address but the address of your hostel or post office (if you’re in a small town like Banff) will do just fine. You’ll be given your number on the spot. Be sure to not lose this piece of paper, I suggest taking a photo of it on your phone and emailing it to yourself, just to be safe. If you’re wanting to get paid then you’re going to need a bank account. I personally recommend CIBC if there’s one in your town of choice. CIBC charge no bank fees for people on working holiday visas, have debit cards for shopping online and can sort you out with a savings/joint account easily too. In order to open an account you’ll most likely need to make an appointment a few days in advance and bring your Passport, Visa and SIN. Use the same address you used for your SIN. For some reason phone plans in Canada are crazy expensive so I only had a phone number for the first month in Canada whilst I was searching for work. After that I just used free wi-fi. Once you’ve found a place to call home I recommend using SHAW for your internet needs, the prices are reasonable, the internet is pretty strong and the best part is that Shaw have a ‘Go-Wifi’ program set up which lets you use your home internet data on your phone in thousands of hotspots around the country. You’ll be able to connect anywhere that has Shaw Internet. I would often walk around town with full internet coverage due to this, it’s such an awesome idea. This can be the trickiest part of moving abroad, especially during peak season (aka before a ski season). In most parts of Canada the best way to find anything at all wether it be a job, a house, a car or furniture is to visit the website Kijiji. You can find literally anything for sale or being advertised on Kijiji. If you are living in a small town and want to purchase a car I recommend searching cars in your closest major city and purchasing from there as you’ll save so much more money and have more choice in vehicles. The average wage in Canada is $9 an hour depending on the job you get. A server at a restaurant pays less but you can make good tips, especially in the summer. We would often leave work with $200 in tips. To rent a room you’re going to be looking at $700-$1000 a month depending on where you will be living so be prepared to save hard before you leave. 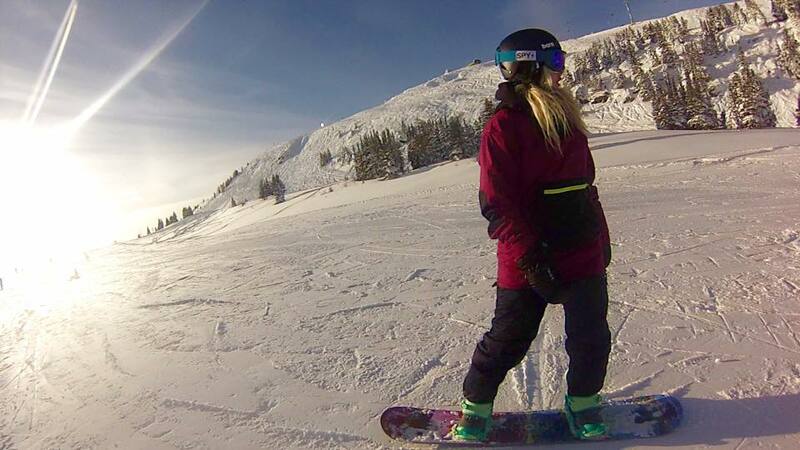 If you get a job with a ski resort then your lift pass will be included with your employment and usually includes passes to many other Canadian ski resorts too. Some states in Canada, like Alberta, provide free healthcare for those on Working Holiday Visas which is an incredible asset. Those who injure themselves in states like British Columbia have to rely on their personal travel insurance to pay all medical bills. 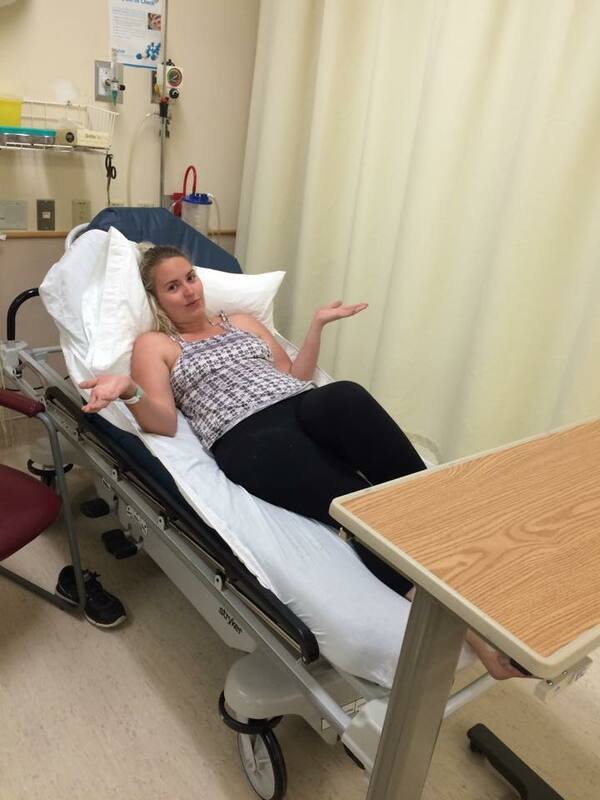 In the year I was in Canada I had three X-Rays, visited the emergency room twice, had multiple blood tests and visited the doctors frequently so having that healthcare card was a lifesaver. In order to claim your healthcare card you’ll need to visit your closest registry (also where you’d register your car etc). You’ll need your Passport, Visa a document with your address on it (you can get this from your bank) and a letter of employment (so you can only get this once you have been offered a job). Here is a list of registries for the state of Alberta. When it comes to moving to Canada, especially for the ski season, the question people ask the most is ‘When should I get there?’ The winters in Canada are long and cold, they start in late October and end in the middle of May. For the best selection of jobs and houses I recommend getting there early, I arrived mid October and in hindsight I wish I got there a few weeks earlier. I definitely recommend staying for the summer – summer in Canada is incredible. As the winter is so long Canadians really embrace summer like no other country. Whilst the sun rises at 9am in winter and sets at 4pm, summer days are beautifully long with the sun rising at 4am and setting near 11pm, meaning even after a full day at work you still have hours to get outside and have fun! Canadians are an adventurous and active lot. 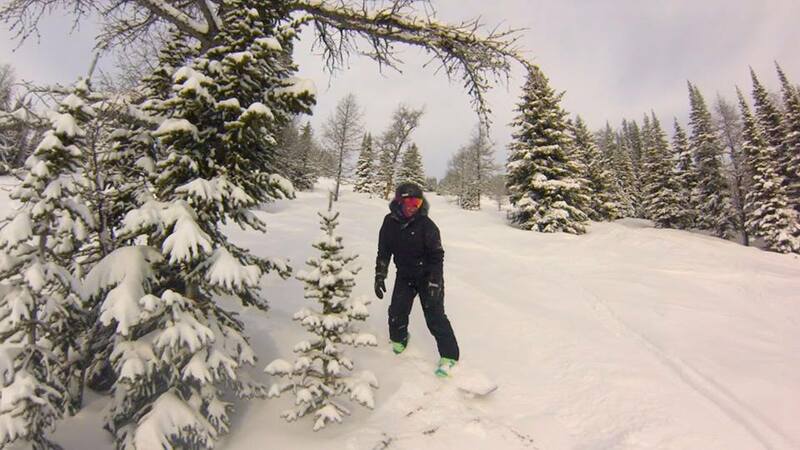 In the winter they ski, snowboard, snowshoe, ice-skate, play ice hockey and cross-country ski. In the summer they hike, rock-climb, cycle, kayak, paddle-board, tube and mountain bike. You’ll have so much fun regardless of the season. If I could do it again I would actually arrive in the summer and do my year from there, not only are there more jobs but the weather makes it easier to make friends and be social. If you need to purchase new snowboard gear I recommend visiting the Rude Boys discount store inside the Sundance Mall (not the one on Caribou Street, that one is full price). For boots or skis though I recommend visiting Soul Ski & Bike on Bear Street, they are truly the experts in their field and will fit you with boots that fit you properly. They also have fantastic sales where you can get some great deals on all gear. For advice on anything Ski, Snowboard or Bike related this is the place to go, they are so knowledgeable and helpful. 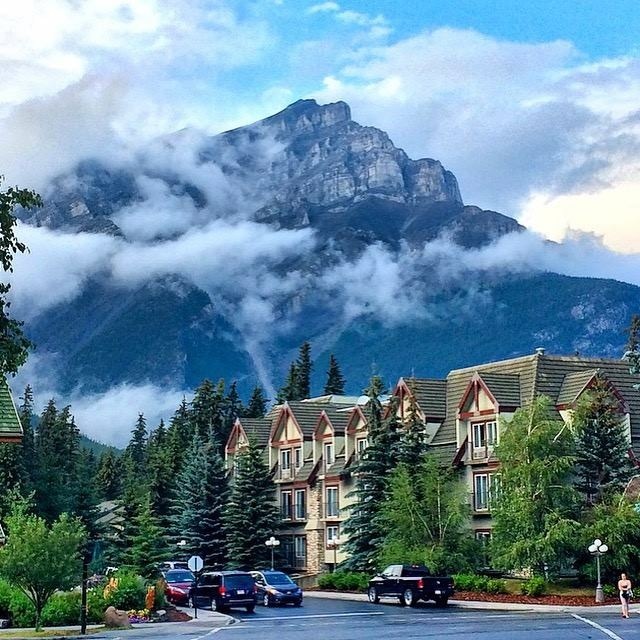 If you are planning on living in Banff you should 100% attend a Banff Ambassador course. The course is in two parts, the first session goes for 75 minutes and you’ll learn about the history of Banff, how to look after the national park and the community resources that are available to you. You’ll leave having the knowledge of a local and receive a free Toque (beanie). 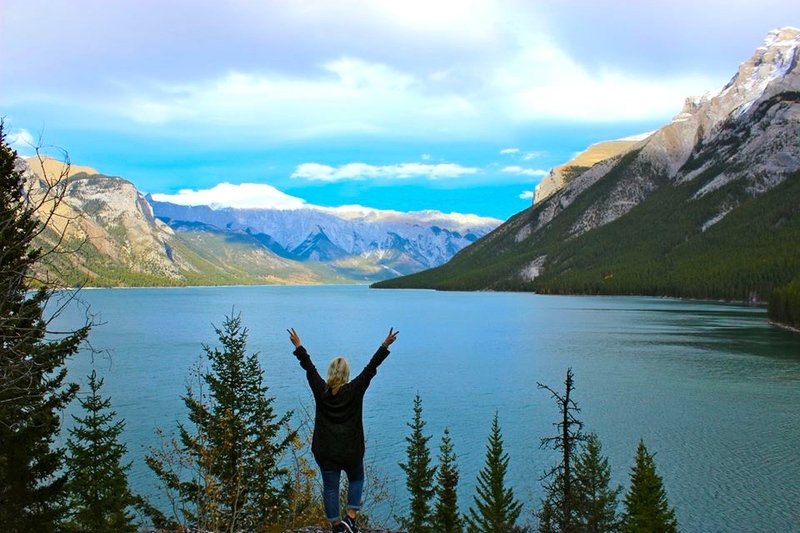 After this you are requested to go on Part 2 of the program, a highly discounted tour of Banff or Lake Louise, which normally costs $50+ but only costs you $10. We did the Banff Wildlife tour which was awesome. 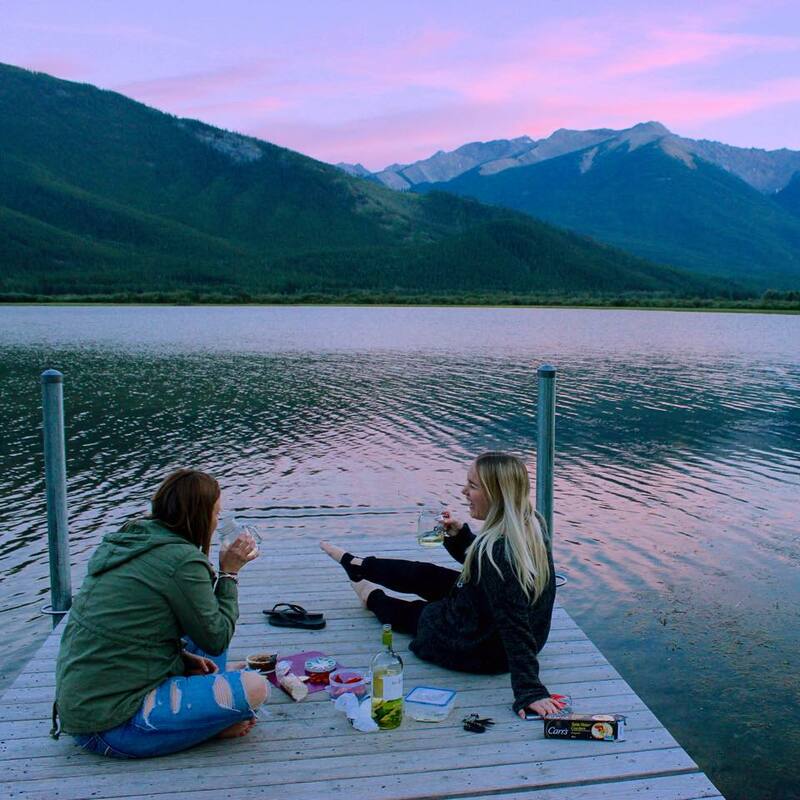 After this you get rewarded with a card of discounts and freebies worth $500 to use in Banff: free meals, free rentals, free hot springs pass etc. The best part? You also get $500 off your Ski Big 3 Season Lift Pass. That is HUGE and you should 100% do this program for that alone. Banff has a Job Resource Centre on Marten Street where you can find more jobs advertised and print of CVs for free. Also check out the Banff Lodging Co, one of Banffs biggest companies for more jobs. If you score a job with them you’ll get 40% off loads of restaurants, cheap cinema tickets, discounted spa treatments and occasional free stays at hotels. Great perks there! 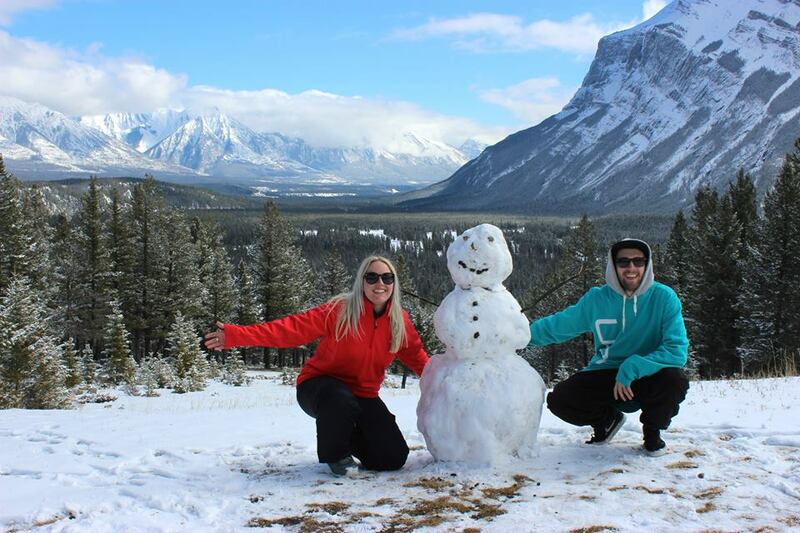 If your new to Banff be sure to check out the activities at Banff Life like Yoga, Hikes and Pasta Nights to name a few. It’s a great way to meet people in the community and save some money. Also, be sure to join the Banff Facebook group, Banff Buy And Sell where the locals advertise things for sale etc! 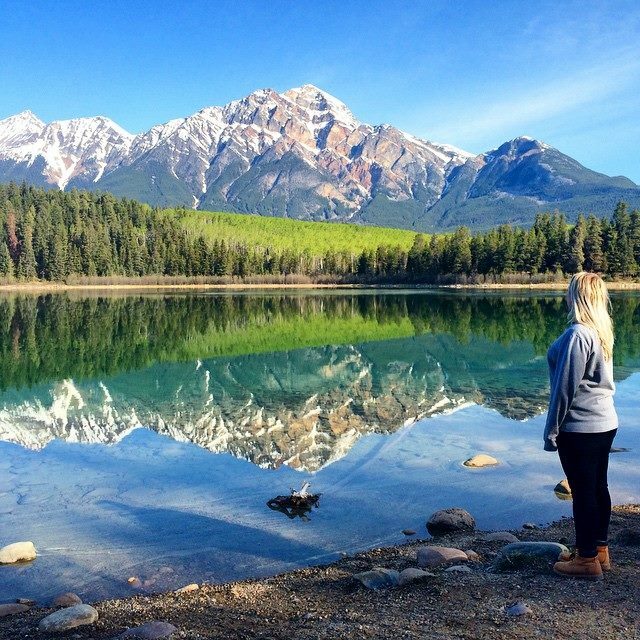 I arrived and organised my life independently and I think it’s very easy to do for anyone, especially if you follow my guide above but if this is the first time you are moving overseas and/or you’re feeling a little anxious and want to set up a job in advance the only people I recommend you go through for jobs in Banff are Gap Year Canada. My boyfriend used them the first time he moved to Banff when he was 18 and they got him his dream job at Sunshine Resort and a house to live. 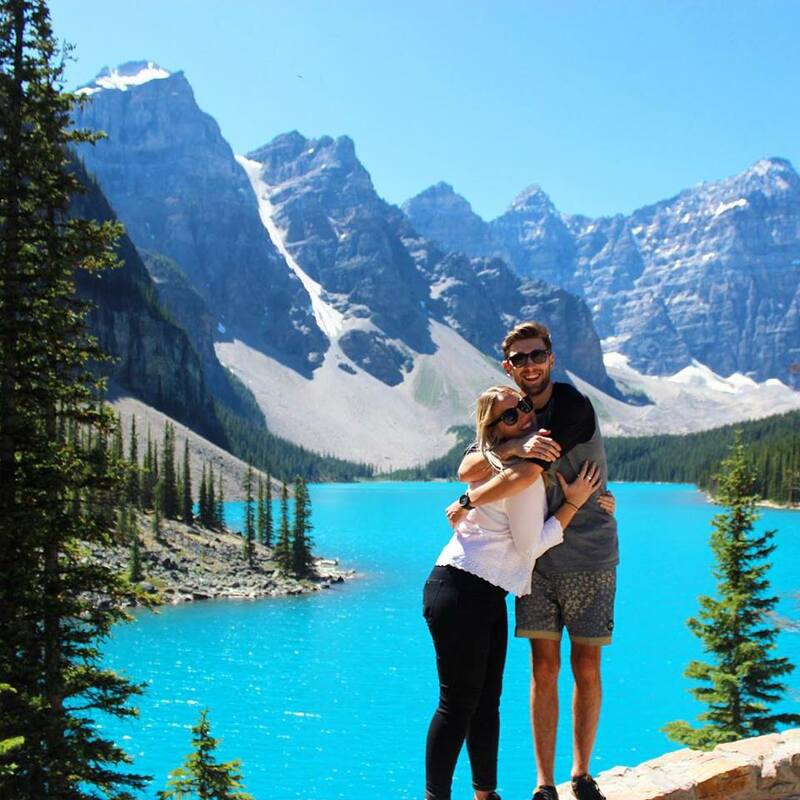 The couple who run the company have lived in Banff for years and know every single person and company in the area so they have access to the best jobs in town. They also own quite a lot of real estate in Banff so have loads of rooms to rent. If you want to work for a ski resort they are the only company you should use to secure a job, don’t listen to other companies online saying they can get you a job. My brother used Global Work and Travel and the only job they could get him was at Tim Hortons, which is easy to get by yourself. If you want a bit of an easier process with a guaranteed job you’ll like then check them out (not sponsored just my personal opinion). 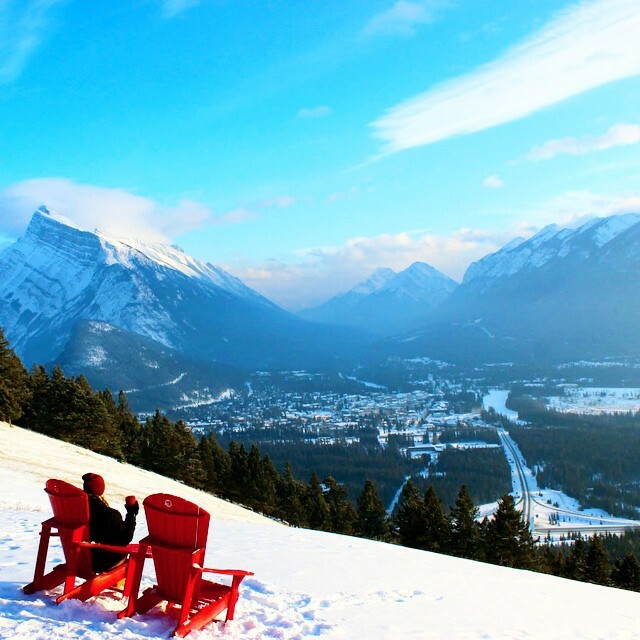 For more on Banff don’t forget to read: The 10 Most Beautiful Places in Banff! I hope you found this guide helpful and that it makes your transition to Canada easier. 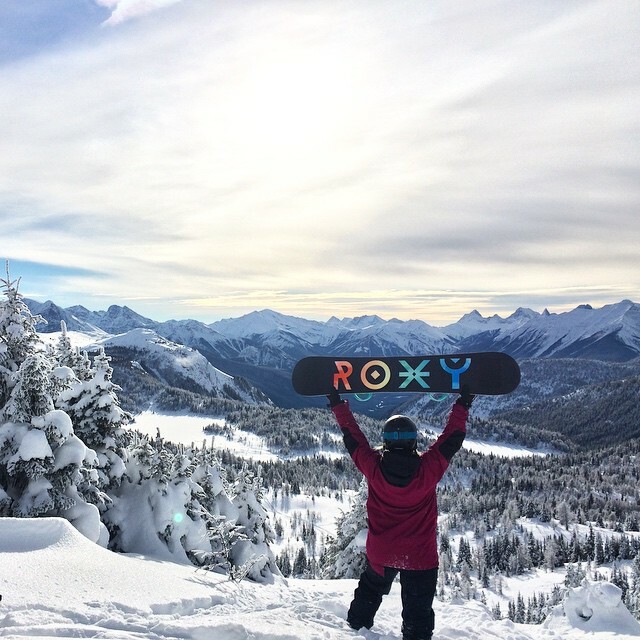 You are going to love Canada, the people are friendly, the scenery is beautiful and the snow is epic – it’s a lot of fun. Don’t miss out on attending an Ice Hockey Game, eating Poutine and drinking Tim Hortons – it doesn’t get much more Canadian than that, Eh? What else would you like to know about moving to Canada? Where are you planning on living? Let me know in the comments below, I would love to know! If you found this post helpful please don’t forget to share it! I’m off to Canada – Vancouver more specifically in Jan.
My main question was about the phone. Do you think it’s worth me getting a contract or no? How exciting for you. Honestly the phone plans were so, so expensive in Canada (and you get barely any data for your money) that we just used wifi everywhere. If you have internet at home try and get it with Shaw as then you pretty much have free wi-fi anywhere you go. Sorry I can’t help too much with the phone question – I couldn’t justify getting one so am not advised on the topic. Thanks so much this is awesome! I was wondering what you did about general travel insurance who you went with and did you have to keep renewing it each year you were away? Thanks so much for reading, I am so glad you found this helpful. 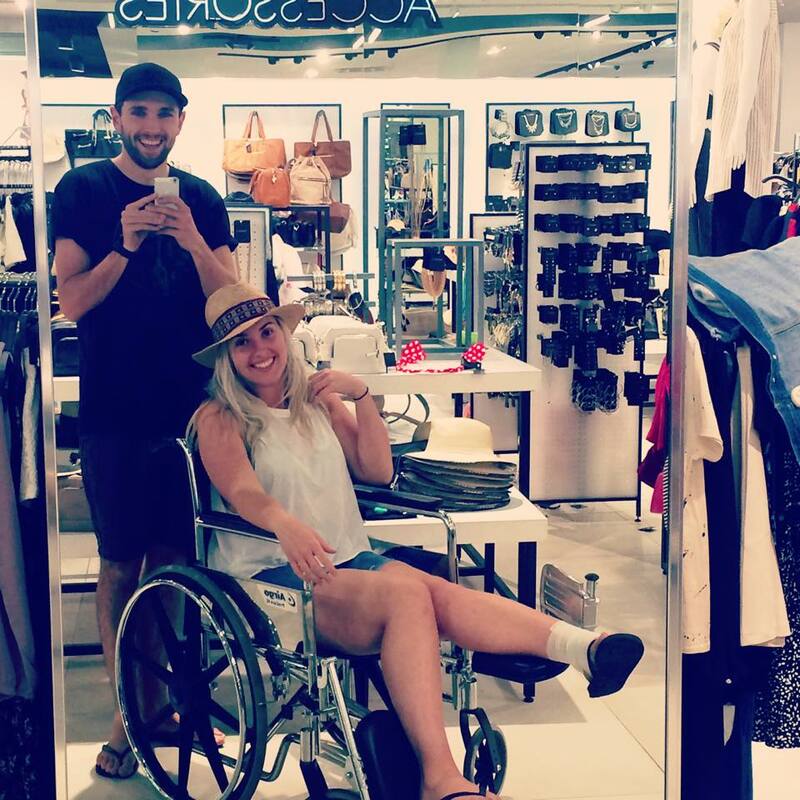 Whilst the visa does technically require you to have travel insurance I didn’t get it myself as I decided to rely solely on the state health care system. Naughty, I know and definitely not something I would recommend doing. They can actually deny your visa if they ask for proof and you don’t have it. As I flew into Torronto I think I had a bit of an easier visa process then if I flew into Vancouver where they encounter the visa a lot more. I normally go onto Compare The Market and find my travel insurance there, depending on where I am going and how long for. But many credit cards provide free travel insurance so its always good to look into that option also.